It’s been awhile since I’ve had a fragrance worth shouting about. Well lucky me I received one of the newest editions of The English Oak collection from Jo Malones exceptional colognes for my birthday. English Oak and Redcurrant is part of the floral fruity fragrance families with top notes of Redcurrant, middle not of Rose and base note of Oak. 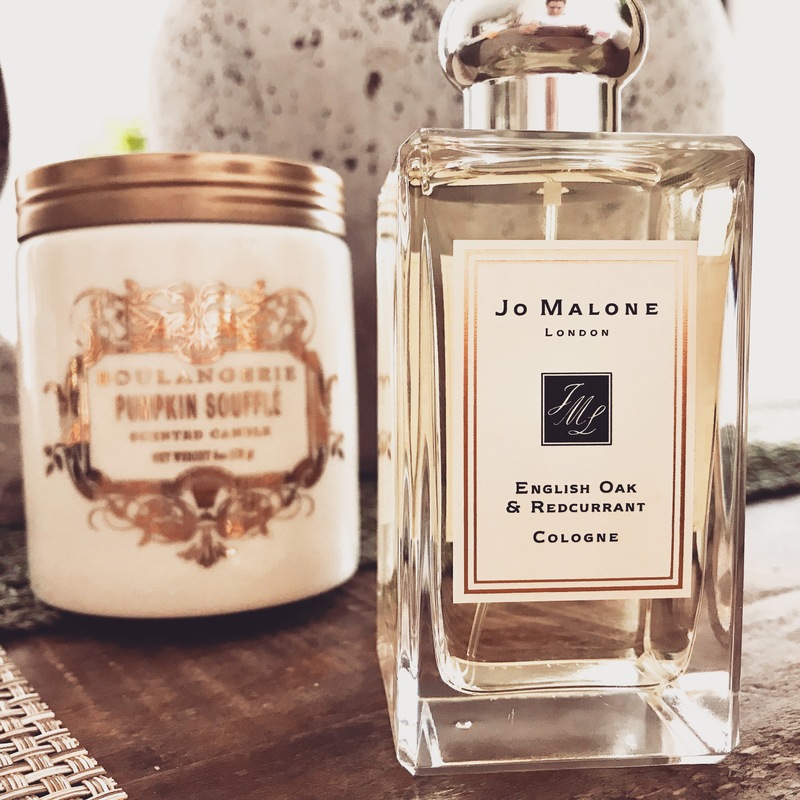 This is a sensual, seductive and bewitching scent that encapsulates the warm glow of Autumn leaves and the crisp bite of redcurrant enveloped in a rich oak. It’s magical, beguiling and delectably addictive. This cologne is the perfect addition to your fragrance wardrobe to see you through all seasons but especially Autumn and Winter. I recommend the accompanying shower gel and body lotion so you can really layer the scent increasing its longevity. Do you have a seasonal scent? I’m Shaz, a 30 something self-confessed makeup addict and afternoon tea devotee. 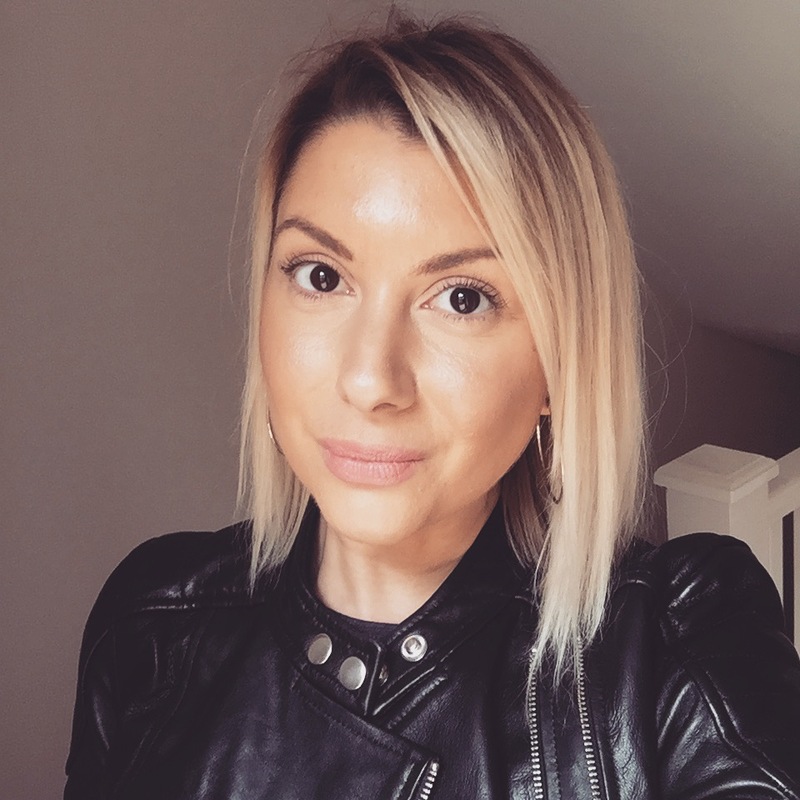 This is a blog about my tried and true beauty finds, the occasional style post and a random rant or two. If I Could Only Pick 10 Makeup Products? Copyright © 2017 Blonde Tea Party. All Rights Reserved.